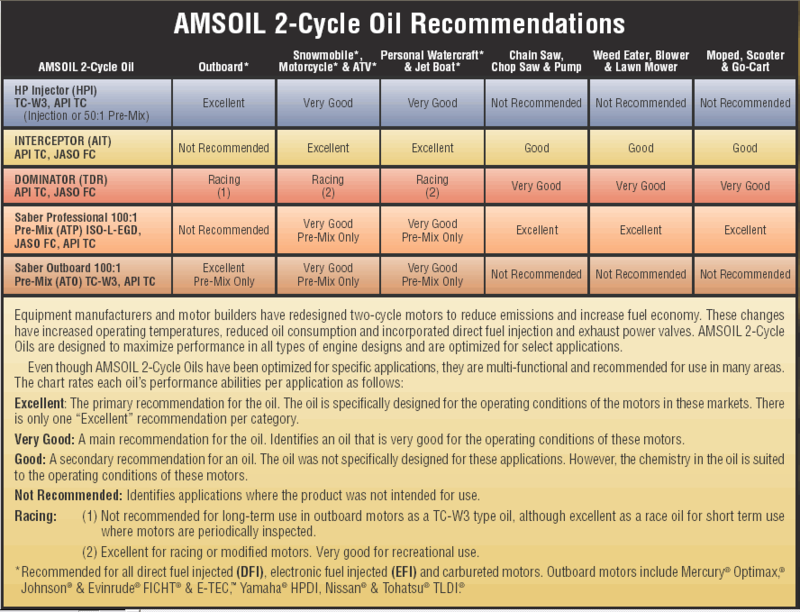 Even under high temperatures and pressures, AMSOIL Series 3000 Diesel Oil's superior film strength and anti-wear additives help prevent metal-to-metal contact. 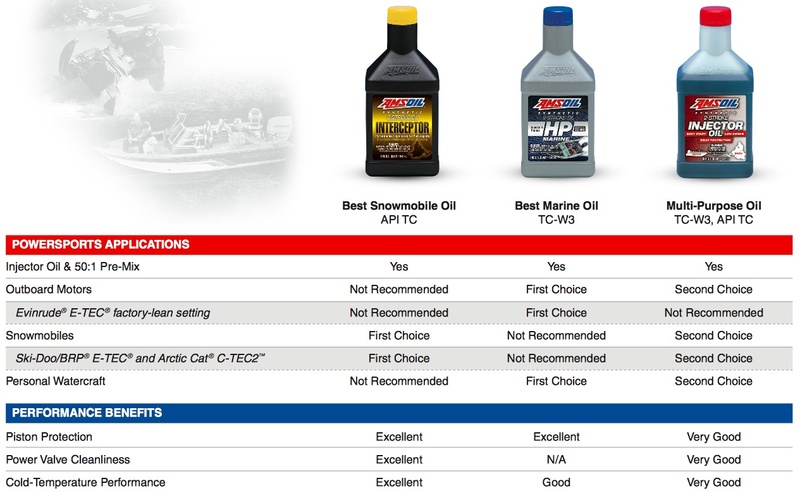 AMSOIL Series 3000 reduces ring wear, cylinder bore polishing, oil consumption and valve train wear for improved engine life and lower maintenance costs. 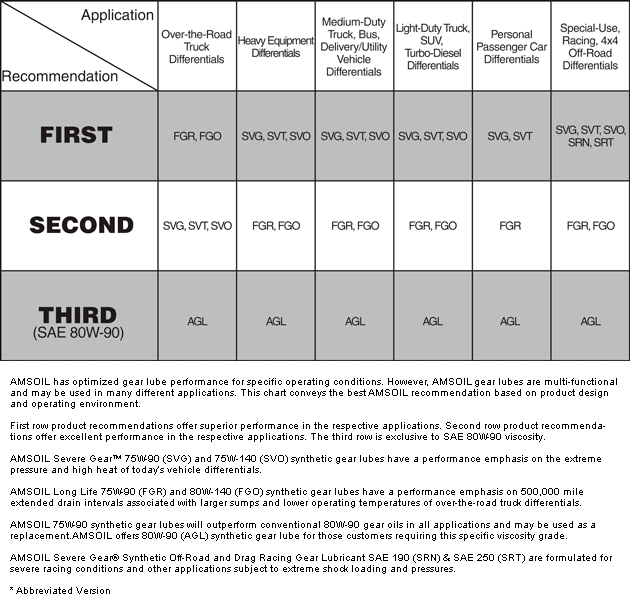 *Operating conditions and drain intervals for severe and normal service are defined by the OEM. Refer to your owner's manual. Votes & Reviews: 49 vote(s) and 69 user reviews. Chip, thank you for confirming the outstanding performance of Series 3000 Synthetic 5W-30 Heavy-Duty Diesel Oil, and that it provides the driver the security of knowing their engine is going to provide trouble-free operation mile after mile. Based on the oil analysis, it is still fit for use. Also do not use HDD on modern vehicles that require oils with certain specs (as described by the manufacturer), which HDD may not cover.